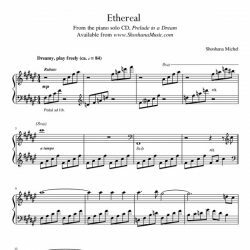 The complete transcriptions in a downloadable sheet music book in PDF format. 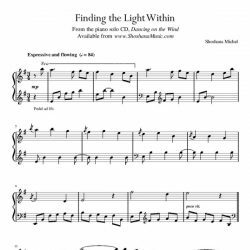 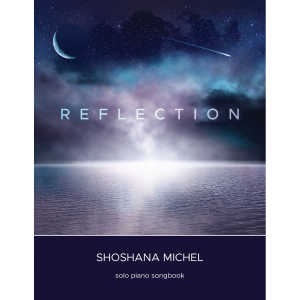 Once you have purchased the sheet music, please respect Shoshana’s copyright and do not share, trade, or distribute the PDF files on the internet. 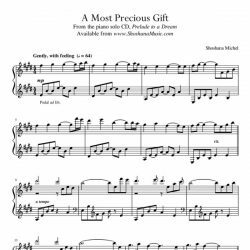 The downloads you purchase are for your personal use only. 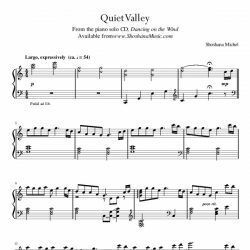 Downloadable sheet music book in PDF format which includes the complete transcriptions to all 11 piano solos from the album, Reflection.